Ingredients in a bowl, now start 'rubbing-in' the cold hard butter into the flour with the tip of your fingers. This is the important process and a great work out for your delicate fingers! Keep rubbing in until the mix looks like little breadcrumbs. (Sorry no photo here as my hands were too dirty to take one!) You will feel the butter starting to soften at some point but most of it will have been in little breadcrumbs form. 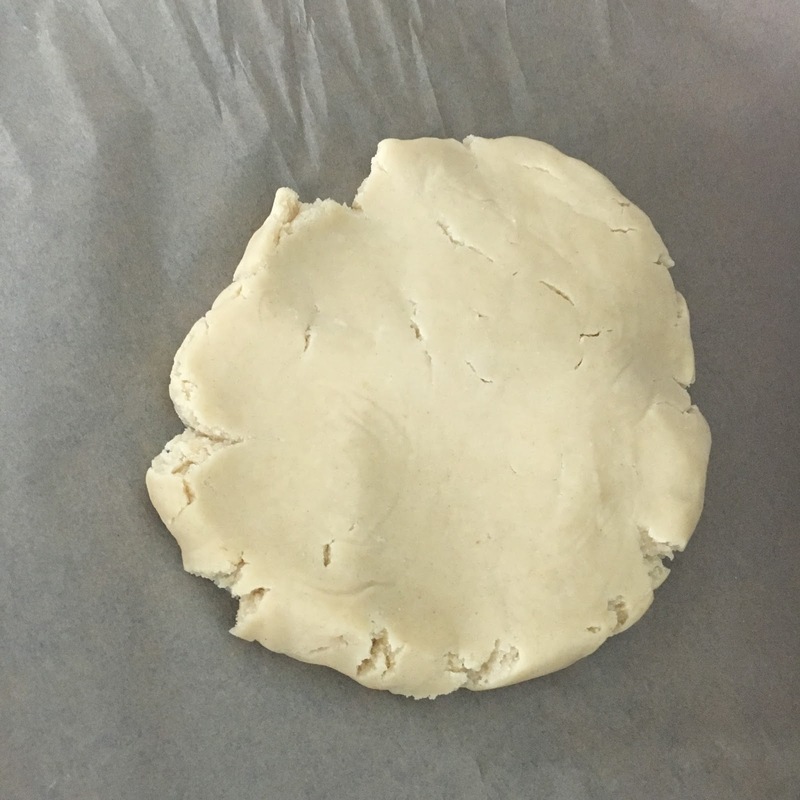 Once you are happy with your mix, start pressing the dough together until it forms a ball. Do not add any water. It doesn't need any. Wrap with a cling film and leave to rest in the fridge for 1 hour. Now, preheat your oven at 160 Degrees Celcius. Then get your biscuits ready. 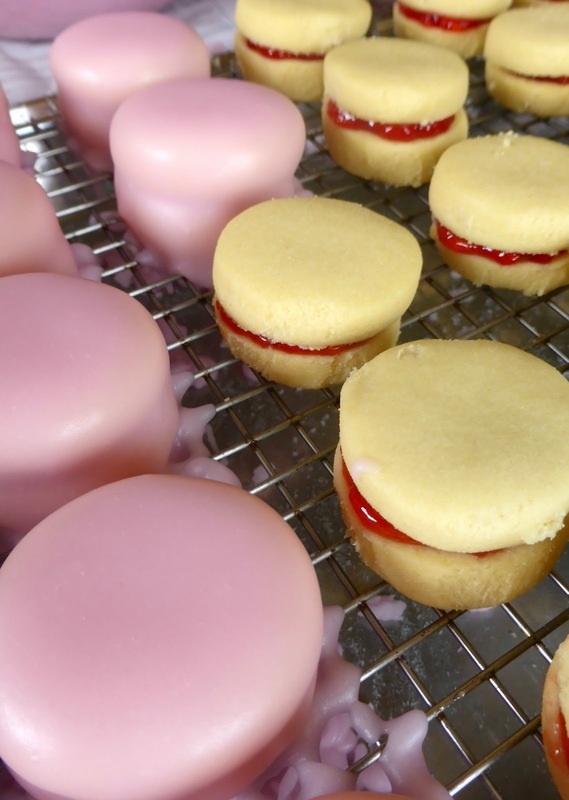 Once at the desired thickness, start cutting out any shapes you want your biscuits to be. My first attempt was simple round ones. Place on a greased tray or on a non-stick mat and you're done. Put in the preheated oven for 15-20 minutes. Beware... Keep checking after 15 minutes as they must not brown at all! Now for the Icing. As you saw, the icing usually is pretty thick. As I am not a big fan of sugar, I've made my icing more 'liquid' so that only a thin layer would coat the biscuits. This is really trial and error. For this amount of recipe, I used 200g icing sugar and added hot water drip by drip and mixed until I had the desired consistency. The rest then came out perfectly! ... Well, for my liking :) The icing now needs a little time to dry for best finish or they can be eaten now! Lol!